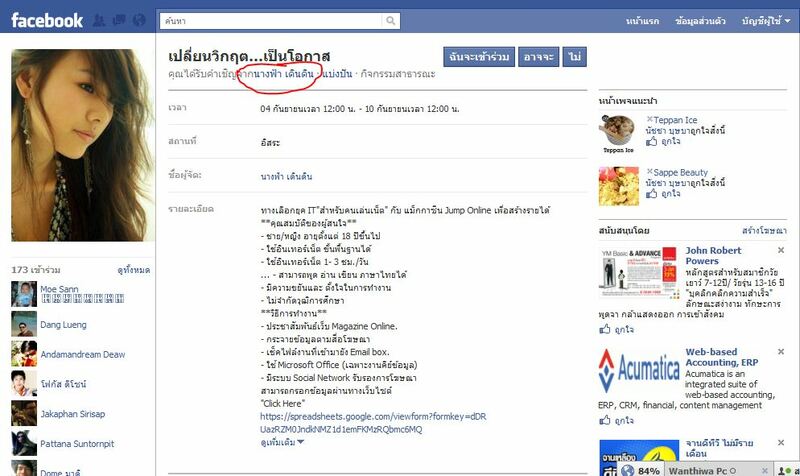 This entry was posted in Other and tagged cdn, Content Delivery Network, facebook, google dns, open dns, Public DNS on 29/03/2012 by ไอกอล์ฟ. 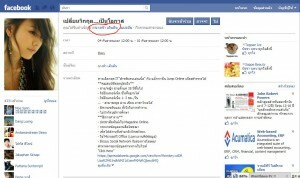 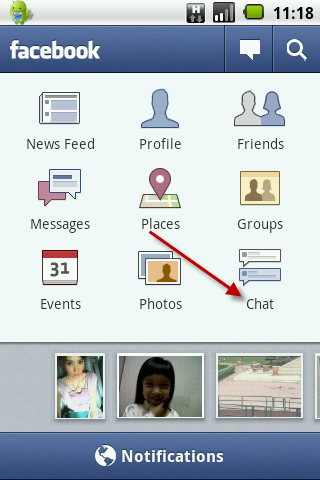 This entry was posted in Mobile and tagged android, chat, facebook, facebook for android on 15/12/2010 by ไอกอล์ฟ. 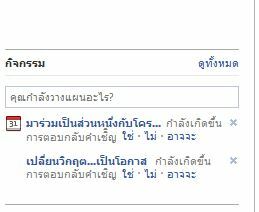 This entry was posted in How to and tagged event, event facebook, facebook, mlm, spam event facebook, โฆษณา facebook, โฆษณา ขยะ on 06/09/2010 by ไอกอล์ฟ.